BULK POWDERS™ Beta Alanine offers exceptional value for money. Beta Alanine is a naturally occurring, non-essential beta amino acid. 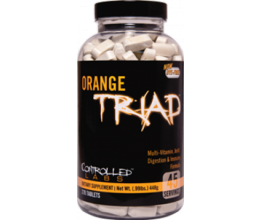 It provides a convenient form of Beta Alanine that can be added to other ingredients to make a pre-workout drink. 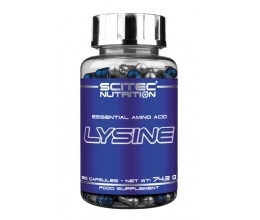 When combined with Histidine, Beta Alanine increases Carnosine levels in skeletal muscle. 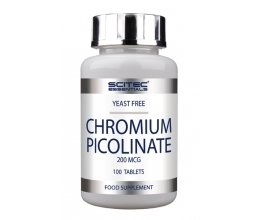 Typically, Histidine levels are sufficient for Carnosine production and it is Beta Alanine that is rate limiting. 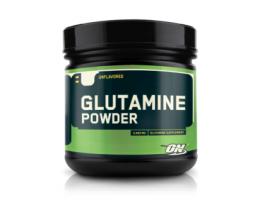 Beta Alanine is often combined with Creatine (it has been touted as the ‘new Creatine’), Arginine and Citrulline Malate. BULK POWDERS™ Beta Alanine gives you the flexibility to dose a pre-workout as you see fit. BULK POWDERS™ Beta Alanine is of the highest quality. WHO IS BETA ALANINE SUITABLE FOR? BULK POWDERS™ Beta Alanine can be used as part of your own pre-workout drink, typically to increase Carnosine production. Mix 1 scoop (approximately 4g) Beta Alanine with 50ml water, or as part of a pre-workout drink. Consume 30 minutes pre-workout and ideally on an empty stomach. On non-workout days take 4g with food to reduce the prickling sensation that Beta Alanine supplementation can cause.